For package (6 pcs. )1 284 грн. For package (3 pcs. )861 грн. For package (3 pcs. )831 грн. For packages (30 pcs. )840 грн. Not the same type of contact correction optics for all people. It is necessary to approach the choice of this type of products individually. 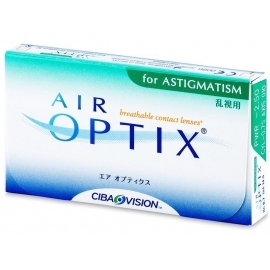 For people with a diagnosis of astigmatism Spherical, even the most high-quality lenses will not give the desired effect, because they did not take into account the features inherent in this disease. 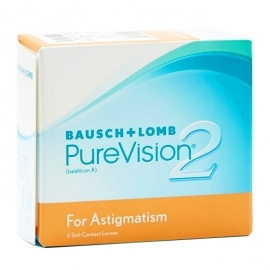 Astigmatism – It is a visual impairment when the lens of the eye has a different form from the norm. When light hits the organ of vision, the convergence of the rays does not occur at the same point, as with the correct shape of the eye. As a result, the image of the point formed on the retina turns out to be distorted. In some cases, horizontal lines remain out of focus, in others vertical images do not receive sufficient clarity. Often, astigmatism is formed at an early age and develops simultaneously with other diseases, such as hyperopia or nearsightedness. In the absence of necessary treatment, patients experience unpleasant sensations in the eyes, frequent headaches, and strabismus. 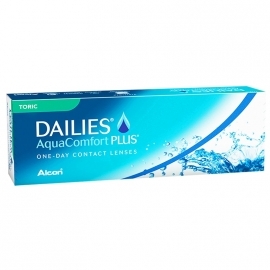 Specially for people with this disease, contact lenses for astigmatism have been developed. This type of products has a special design, which is characterized by a special spherocylindrical shape, as well as a large thickness. The products are endowed with two optical forces. 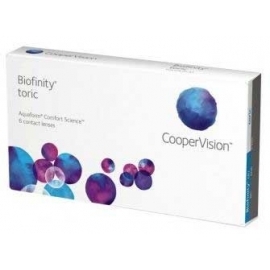 The product is able to correct deviations along the required meridian with the help of the first value and to correct the accompanying nearsightedness / farsightedness due to the second. The composition of the product is divided into silicone-hydrogel and hydrogel. To effectively correct this visual impairment, toric lenses should occupy a stable position on the cornea. Stabilization of the product is achieved by a special fixing mechanism (trimming of the product edge, thickening of the product from below, etc.). 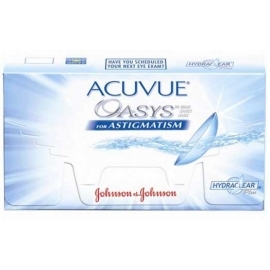 Astigmatic lenses remain in the correct position when you move your eyes, blink, turn your head. 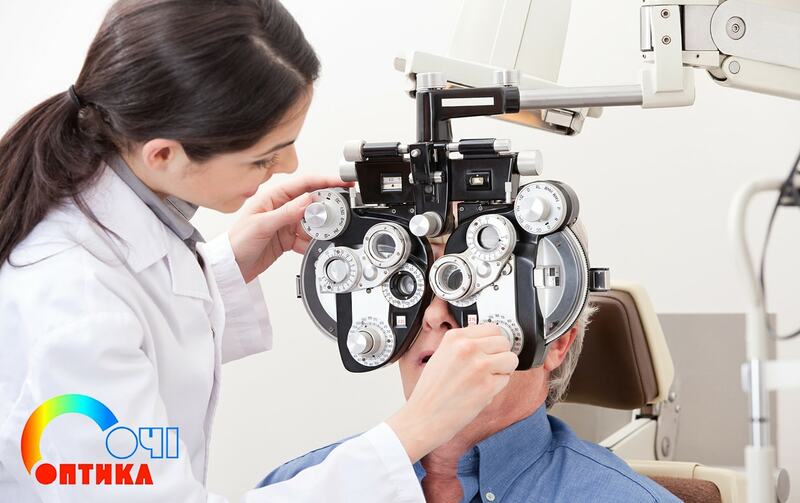 For proper selection of contact optics, you need to contact an ophthalmologist. 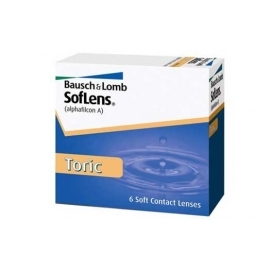 Quality toric lenses from various manufacturers can be purchased from the online store, "Oki".